I like faces on things. Probably will forever. 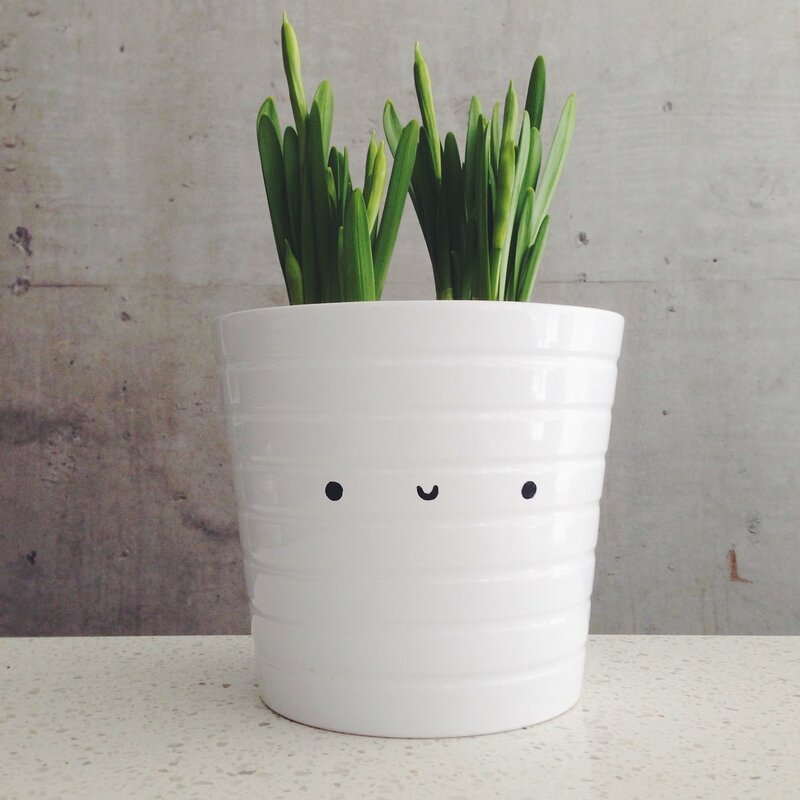 And so, I added a chummy little face to my plant pot. Lookin' good, my friend!